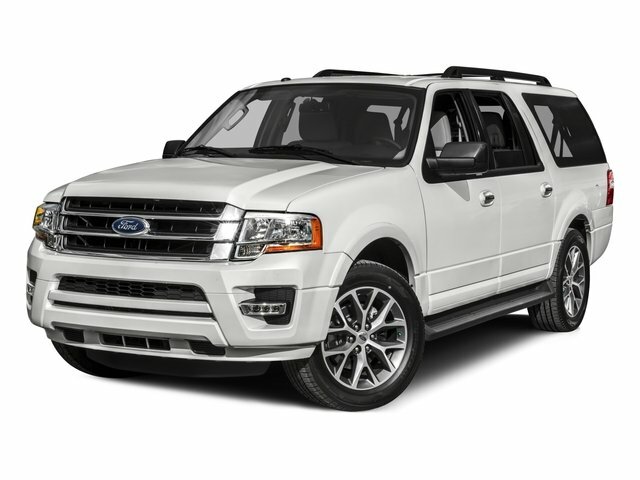 Description Check out this 2015 Ford Expedition EL XLT. Its Automatic transmission and Twin Turbo Regular Unleaded V-6 3.5 L/213 engine will keep you going. This Ford Expedition EL features the following options: Window Grid Antenna, Wheels: 18" Bright Machined Aluminum -inc: magnetic painted pockets, Vinyl Door Trim Insert, Urethane Gear Shift Knob, Turn-By-Turn Navigation Directions, Trip Computer, Transmission: 6-Speed Automatic w/SelectShift, Transmission w/Driver Selectable Mode, Tires: P275/65R18 AT OWL, and Tailgate/Rear Door Lock Included w/Power Door Locks. Stop by and visit us at Prince Toyota, 2013 U.S. Highway 82 West, Tifton, GA 31793.